I'm trying to identify an industrial computer bus type -- probably 80's era. Typical plug-in static memory card (AYCAD CMS 04 256BH) measures 12" x 6-1/2" (not including edge card contacts -- 6-3/4 deep with them). One is 86 contacts with spacing of 0.15", and the second is 60 contacts with a spacing of .010"
Any ideas what bus this is? Sure those are 0.15 and not 0.156 spacing? Nope, not sure at all, Andrew. Brought neither my specs, nor a camera to work today. Getting forgetful and still refuse to carry a phone in the pocket. 1.) The motherboard backplane connector has only the 86 contacts. The 60 contact strip on the card goes to a separate board, so the 86 contact bus is the one of interest. Ignore the 60 contact mis-info. 2.) AYCAD seems to be a French brand name. 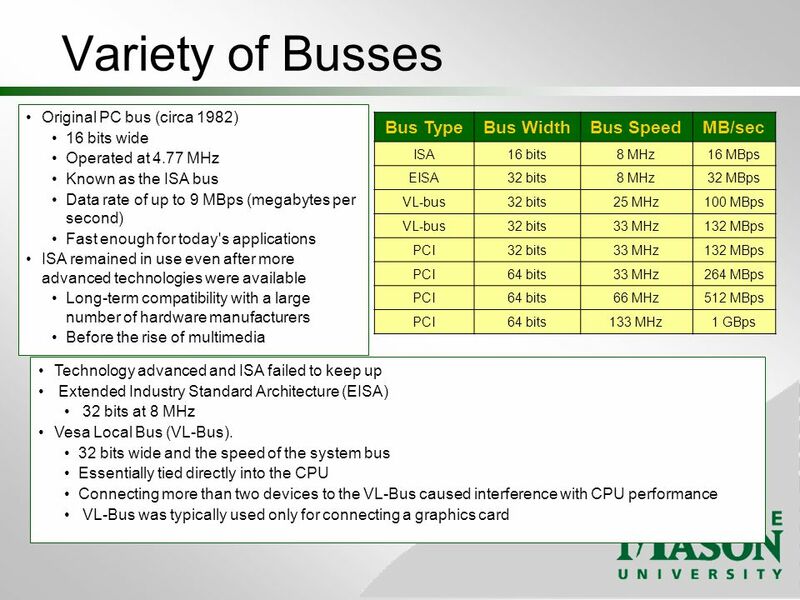 The only bus I can find which matches that spec is the Intel Multibus 1; 43/86 edge contacts @ 0.156" spacing. I remember the Intel 8080/8081 very well. They were the basis of the hotel booking systems that I used to service in the mid 80s. Unfortunately I long ago threw all of the documantation I had for these boards. The systems also had 16kB core memory boards in the same format. I have several Heurikon 68K boards if anyone is interested. With schematics and manuals. Thanks Ade, Andrew, Pekka, seadog, gerritv! I think you guys hit it because not only does the (gerritv) spec show 86 contacts, but also a location for the 60 contact auxiliary card connector. that I found on two of the cards. Earlier today I had found another 86 pin spec backplane type called CAMAC -- used in particle physics research. And this is actually for an old 80's era Leybold thin film metal plasma coating machine. So I thought well, maybe that's a match. But I think the multi-bus looks really good for a match, as I remember the board (I'm at home now). And that second photo Andrew shows two bridged contacts at either end of the 86 strip that is also the same as I remember it. I'll try to get photos tomorrow, though I'm also on a 5 hour road trip then to look at a new Fanuc compact vertical machining center for where I'm working temporarily. I think that will get bought if there's no problems evident. The linked ways on the edge connector are 0v and 5v I seem to remember. Often backboards had a slice of PCB running across them standing vertically off those pins to beef up the current capacity. Remember in that era cards were very thirsty for amps ! Yup Andrew, I'm sure it's Multi-Bus 1 now because the 12" by 6-3/4" card spec (thanks again gerritv) perfectly matches the cards, and they also have the same extraction ears on the outer corners. Everything matches. Now for the fun. This machine was bought used maybe 8 years ago, and was hooked up, but failed to b e useful because " it crashed periodically, wouldn't retain machine settings, and had small program capacity." They had given up on it -- a white elephant taking up lots of space. Well I was nosing around yesterday, and asked about the history of the thing, then asked if I could have a look inside the control cabinet. They unlocked it and basically said "knock yourself out". I love a challenge, as I'm sure 100% of you guys all do, so I just said, heh, just curious. First card I pulled, and wrote you about turned out to be packed with 32K x 8 SRAM chips, and guess what....... two "vintage" rechargeable batts.The board was also only half populated with SRAM chips -- sockets for the rest available. You can guess what I'm thinking about the above symptoms, and about how difficult this machine is going to be to "fix". Thank goodness I built my first computer in 1981 -- an LNW-80 from bare boards, soldering in all the IC's, caps, resistors, xtal, programming the EPROM, etc. So much fun knowing these "mysteries" around today's bright but head scratching black box engineers. And nice to see the old discreet parts with familiar numbers in all their rows of K sized memory chips. Actually back then, I longed for static RAMS in these quantities -- stuck by circumstances with DRAM. I'm working with top of the line stuff here -- from back then. Cool! Sounds like a fun adventure is in store. Please keep us posted as to how it is going... I enjoy reading about stuff like this. Okay, will do, Eric. Not much to report yet -- I looked for replacement batteries -- they're a PC mount side by side 2 button cell with solder tabs heat-shrink PC mount board. Found specs but the only supplier reported "back-ordered" and I doubted that. They are 250 mah NiCds in series for 2.4V nominal. NiCd's, and this small as solder tab button cells in general are getting hard to find. So I opted for 300 mah 2/3 AA (cylindrical) cells with tabs, and will make up the 2 needed packs. There's room to fit them in as the next board slot over on the motherboard is unused -- so I have .75" of clearance. They haven't arrived yet......fingers crossed.